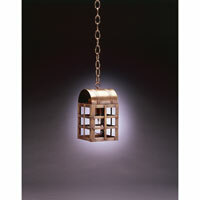 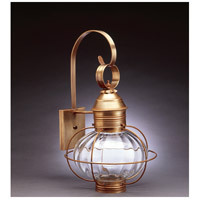 The Adams collection by Northeast Lantern includes Foyer Pendants, Outdoor Wall Lights, and Post Lights & Accessories in a variety of finish and glass options. 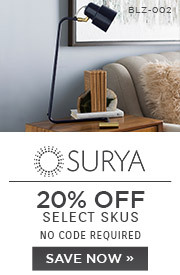 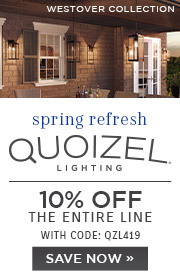 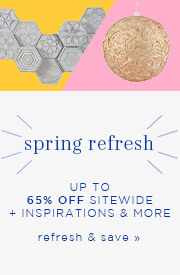 Contact our knowledgable sales team for additional options. All Northeast Lantern products (including Freight) ship for FREE within the contiguous United States on orders over $50. 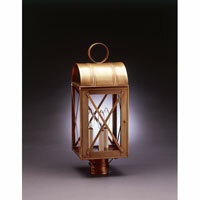 All Northeast Lantern products that ship via UPS or FedEx Ground within the contiguous United States are FREE to return. 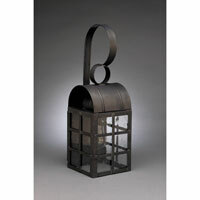 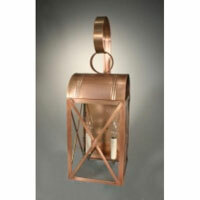 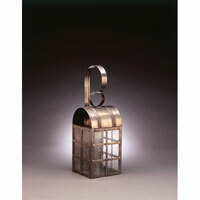 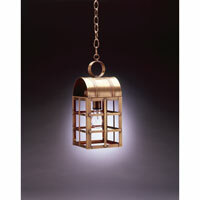 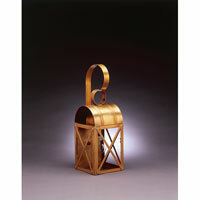 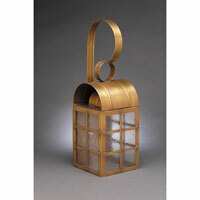 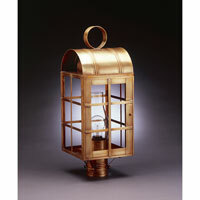 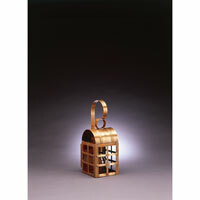 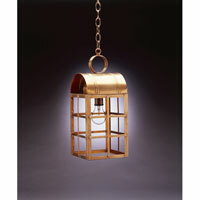 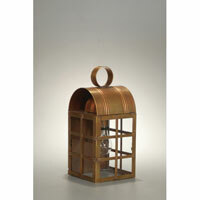 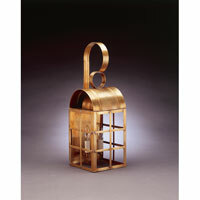 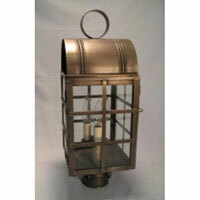 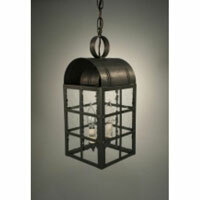 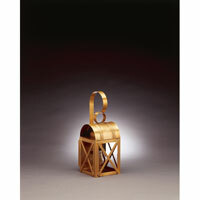 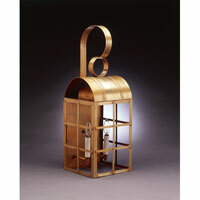 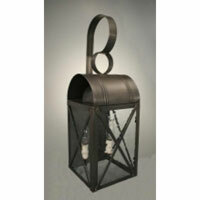 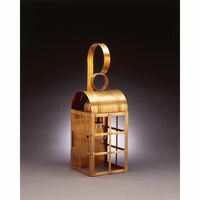 We do not charge a restocking fee for any returnable Northeast Lantern products.